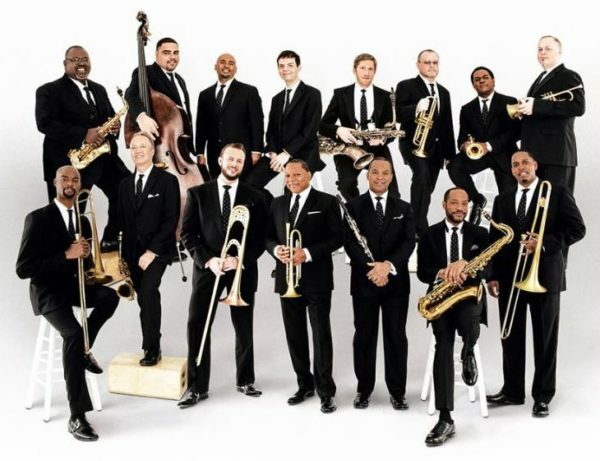 Jazz at Lincoln Center Orchestra bring an “animal ballet” to life with dance collaborations, while CHJO kick off the night with a Southland premiere. Spaces – an “animal ballet” masterpiece by Pulitzer Prize-winning trumpeter Wynton Marsalis – comes to life with the JLCO’s true jazz melodies and the groundbreaking dance magic of Memphis “jookin’” star Lil Buck and quadruple-threat tap dancer Jared Grimes. 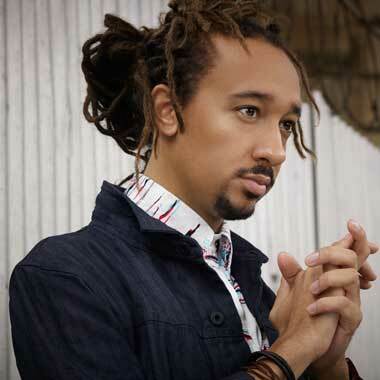 Stories of a Groove is the CHJO’s Southland premiere of a new piece that will feature award-winning pianist Gerald Clayton and his Trio. 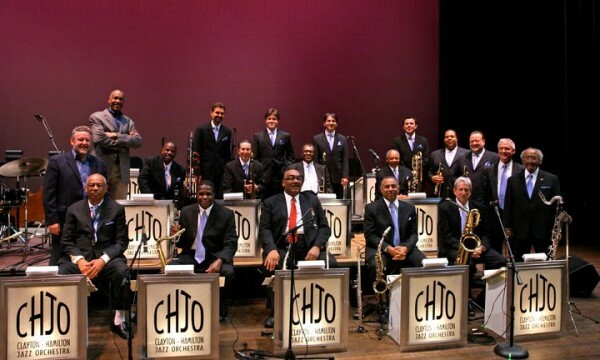 It’s a family affair with the high-energy jazz orchestra, led by Jeff Hamilton and brothers John and Jeff Clayton.